Last year An Iodhlann received £8000 towards making some renovations to the building including, replacing windows & doors, painting and pathway improvements. As An Iodhlann plays such an important part of the history and heritage aspect of Tiree it was important to keep these renovations as traditional as possible and in keeping with the style of the building. 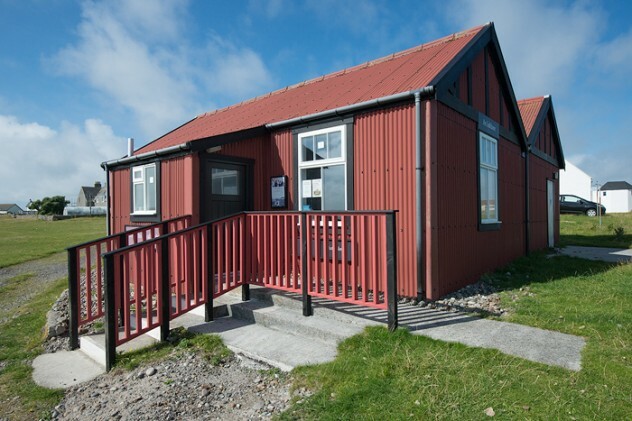 The renovations have not only meant the building itself is much more water tight, but it is also more appealing to visitors and locals alike, making it so much easier to try and convey the important history of Tiree to as many people as possible. To read more about An Iodhlann please visit their website by clicking here.